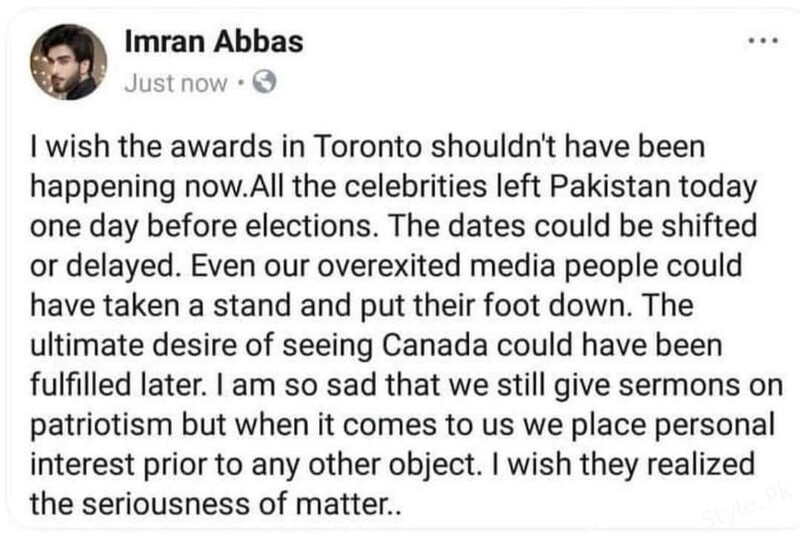 Exchange of words among celebrities on contradiction of casting vote 2018 and being there in Canada ! 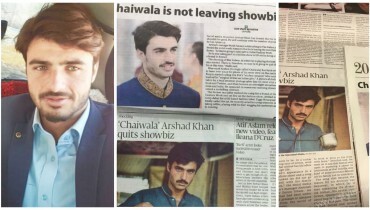 We have to maintain all positivity around but Here we tell u a bit controversy over elections 2018 among celebrities. 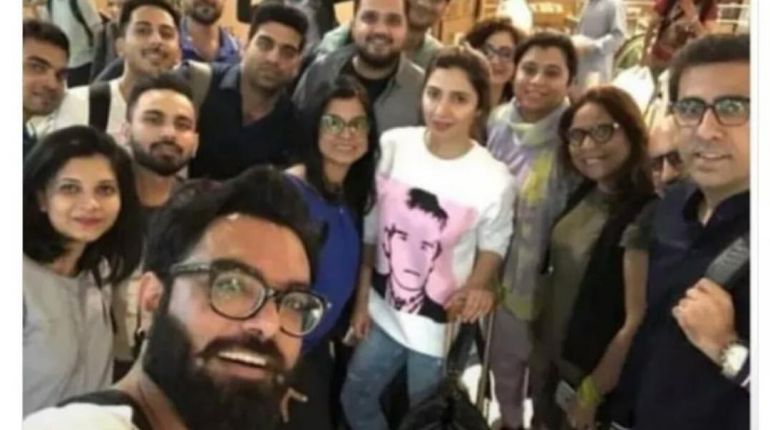 Many of our celebrities left Pakistan for Toronto just a day before election for Hum awards and rehearsals. 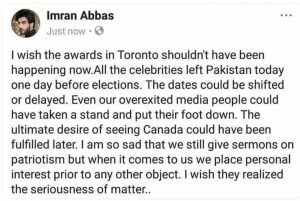 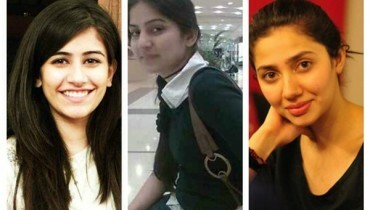 When their pictures came out from Canada people started criticizing them for not casting their VOTE. 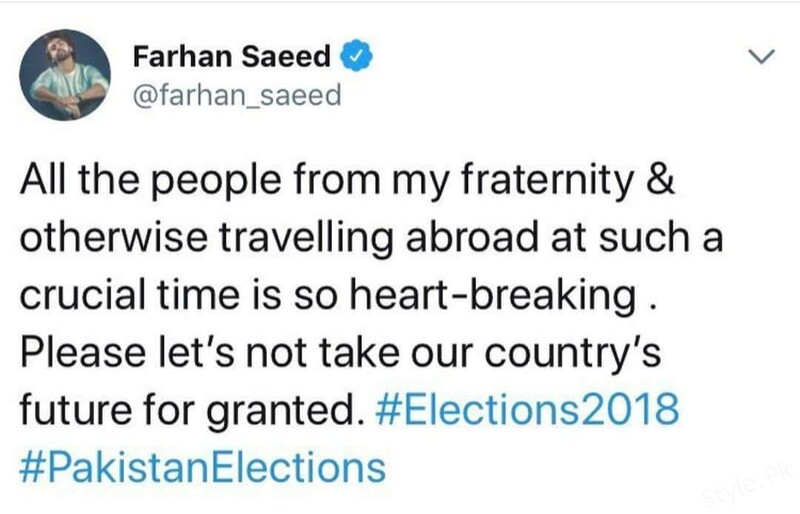 Imran Abbas and Farhan Saeed also expressed their concern over absence of many Showbiz people in general election 2018 , Mahira Khan , Hania Amir and Kubra Khan posted and show their regret for not able to cast vote .But Yasir Hussain started bashing fans and people of Pakistan for raising voice for nationalism and patriotism. 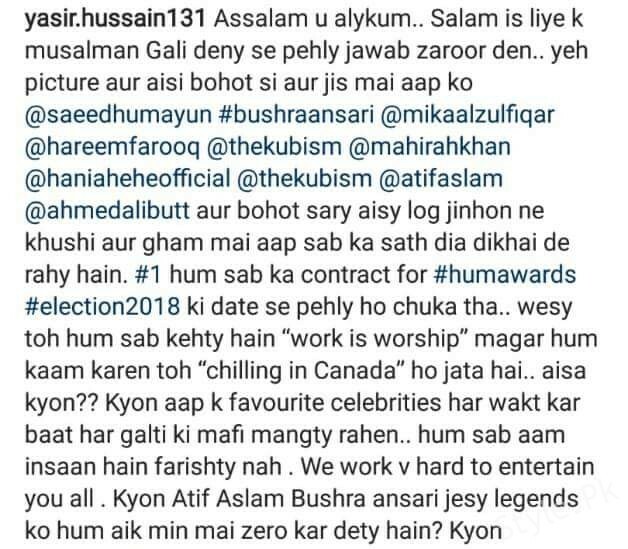 He posted a very harsh response and also taunted Imran Abbas by saying ‘ machis na lagao naye bachon ko preform krne do ‘ .Instead of being apologetic he is demotivating people and disrespecting democratic process. 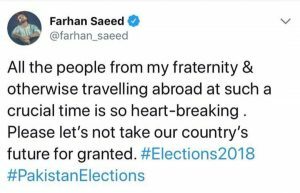 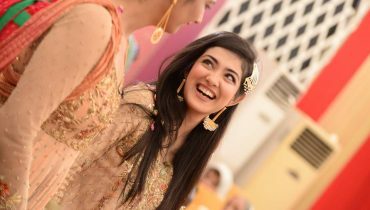 Mahira Khan repenting for not in Pakistan at the time of casting vote for General Election 2018. 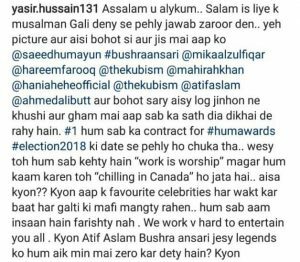 Are Yasir Hussain and Iqra Aziz Secretly dating Each other?